I Can’t Believe it’s 20 Years Old Now Because My Sebo Felix is Still Beautiful! I love vacuums. Everyone who knows me, knows this. If a friend needs a new vacuum, they seek out my advice. If a friend learns of a new vacuum entering the US market they rarely ever fail to let me know about it. And if a friend has a multitude of problems with a vacuum, they generally share that information with me too…which is great. I’ve become our local clearing house for vacuum cleaner knowledge! My SEBO vacuum, which is German made, is one of the main reasons I love vacuums so much. If you’ve ever owned one you’ll know what I mean! Vacuuming with the Felix doesn’t feel like a chore because it’s fun! 20 years ago when I first found my SEBO no one in the US appeared to have ever heard of this brand…I certainly hadn’t. Despite all it’s awesomeness, even now in the year of 2016, this brand still seems to not be well know in the states. Currently I’m considering the purchase of a few new vacuums for our home and I decided it’s time to re-analyze the state of the vacuum cleaner market in the USA. Why Has No One in the US Ever Heard of the German Vacuum Company Called SEBO? I get that 20 years ago when the Internet was in its infancy that dissemination of information was extremely limited. 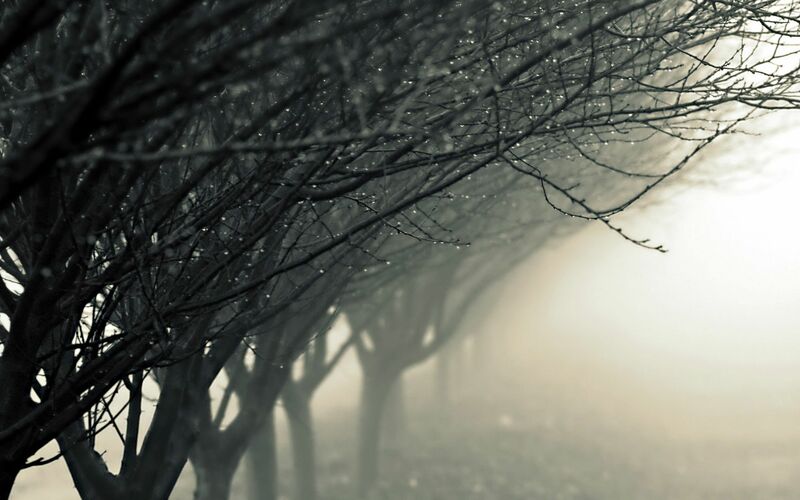 But by now the Internet has created a new phenomenon…that of a global marketplace. I’m sort of stunned to realize that the brand name SEBO has yet to become a household word here and I’m left to wonder why. Maybe it’s because of Dyson? Dyson is another European model (made in the UK) which was just entering the scene around the same time that SEBO made an entrance onto US soil. But Dyson seemed to dominate our market for a long time. The market was high-end residential vacuums. For some unknown reason when Dyson entered the US market they created quite a fury…which resulted in their dominance of that high end marketplace here for what felt like a very long time. One reason I’m so familiar is because I have a Dyson. My opinion? It’s OK…actually I guess I’d begrudgingly have say it’s even pretty good. Specifically, it’s very good mechanically but it’s really confusing to use…therefore it rates very low scores for user friendliness. The one other brand that I’ve looked at a lot is Miele. I’ve considered acquiring one myself off and on for many years. Miele is also German. Miele tends to focus on canister vacuums…this isn’t a form of vacuum that I’ve ever loved. Conversely, SEBO tends to focus more on upright vacuums…which have always been my preference. Granted there is some crossover between the 2…Miele makes a few uprights and Sebo makes a few canisters…but they generally tend to stick to their chosen favorites. I first learned about Miele because I had a cleaning lady who swore by her Miele. Right now I’m looking for something that’s versatile. Something that I can use to get behind furniture and also reach way up high with. That’s why I’m reconsidering the Miele brand. What my cleaning friend loves so much about her Miele is the extra long hose. She loves that you can even add additional extensions onto that hose to be able to reach almost anywhere. But there are a ton of different Miele models to choose from. There are so many features, and there seems to be a lot of overlap amongst features. It may be this aspect alone which accounts for the fact that the US hasn’t readily adopted this particular brand of vacuum. More likely it’s that coupled with the fact that most residential consumers in the USA currently don’t purchase canister type vacuums very frequently. The many different models can be really confusing. I spent quite a bit of time trying to make sense of the Miele canister lines. Eventually I pasted together a cheat sheet for myself of the lower priced alternatives which you can see here. Ultimately, I determined that if I were to get a Miele, it would be this one which is $429 right now on Amazon (my link has my affiliate ID attached.) The model I’m considering is a compact, very lightweight canister vac that has a sealed HEPA filtration system, lots of tools, a tool carrier, and a combination floor tool for both carpets and hardwood surfaces. It’s a newer model that’s about $200 less than the one that my cleaning lady swears by. I decided that I need a canister type of vacuum for vacuuming underneath, inside and around large immovable pieces of furniture like our bed. It has 2 memory foam extra long twin mattresses which combine to make it a King. We have allergies to things like dust and dust mites. I cringe when I change the sheets and observe the amount of dust that’s collected in really inaccessible places around where we sleep. Initially I’d decided that I’d bite the bullet and get a canister vacuum. But during my research of those I discovered a newer type of vacuum called a backpack vacuum which intrigues me. The backpack vacuums I’ve seen are expensive and relatively big. It’s their size that causes me to worry. Although they tend to be lightweight for carrying purposes their overall profile is big. I worry about bumping into things while wearing one in my back because I’ve read user reviews that indicate this can be a problem. 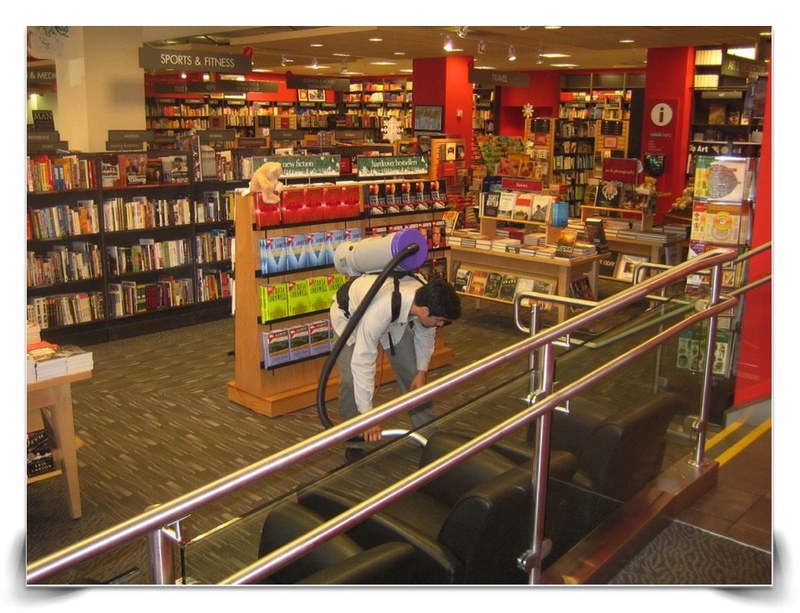 Yet overall, the mobility features of backpack vacuums are commendable. Most of the backpack vacuums I’ve seen are essentially canister vacuums which have been slightly redesigned to be worn on one’s back. Here’s an example of one I’m thinking about. Home Floor Experts is a website dedicated to every aspect of maintaining floors beautifully. They have a nice article about backpack vacuums and overview of the major backpack models available. I also need a new vacuum for a different part of our house. It was while searching for this that I discovered that Amazon now sells my exact SEBO vacuum, which has been my favorite vacuum for so many years. It sells for about $150 more than what I paid for it 20 years ago…given the rate of inflation this makes sense to me. Since I seriously love this vacuum I’m going to look at all the pricing for the various models of this same one, and once I find the best color and feature combination for the best price, I’ll come back and add a link to it here. But for now…here’s the link to my exact vacuum. I should add that this is an affiliate link, as is the Miele one above. I’m a brand new Amazon affiliate, which is something a lot of bloggers sign up for when they begin to realize that their blog has become a full-time job for them. Sadly, it’s most often an unpaid job which is hard to justify after a few years time. Bloggers are generally told that they need to build up a good reputation and a significant body of work before considering alternatives which would help to earn an income. On average this takes at least 2 years time. I’m at the 2 year mark right now, so I’ve been exploring ways that I could turn this blog along with my other blog vsatips and my YouTube channel into a real occupation going forward. My new affiliate status is my first foray into that realm. The Amazon affiliate program works like this for my readers*. If you were to purchase a product that I supplied a link to, and if that link had my Amazon affiliate ID appended onto it…then I would receive a 4% commission (**usually) of the product’s sale price. That commission would only be earned if the purchase was made within 24 hours and it would be added to an account in my name. Once the account reached a certain minimum threshold (usually $100 I think) I’d be paid in the form of an Amazon gift certificate. For readers ther’s no downside because the price remains the same. For Amazon there’s a little downside because the commission is taken from their profit. But they encourage use of their program anyway because they expect that overall they will have a greater number of sales as more bloggers recommend products available on their website. It’s a pretty sweet Win-Win-Win situation for all parties involved! *It turns out that many popular products and companies today offer affiliate programs for bloggers. I suspect that many established bloggers participate in more than one affiliate partnership. **The commission scale at Amazon is complicated…it varies by product category and sales volume. So bloggers with high traffic websites designed exclusively for that purpose actually earn higher percentages because they ‘sell’ more! I was excited to discover that SEBO now has an American office! There’s a great video about the company and you can now purchase vacuum cleaners directly from them. They have this interesting ‘try it out’ program where you can try out a vacuum for 30 days then return it if your not completely thrilled (the actual # of days is 45 to allow time for return shipping.) 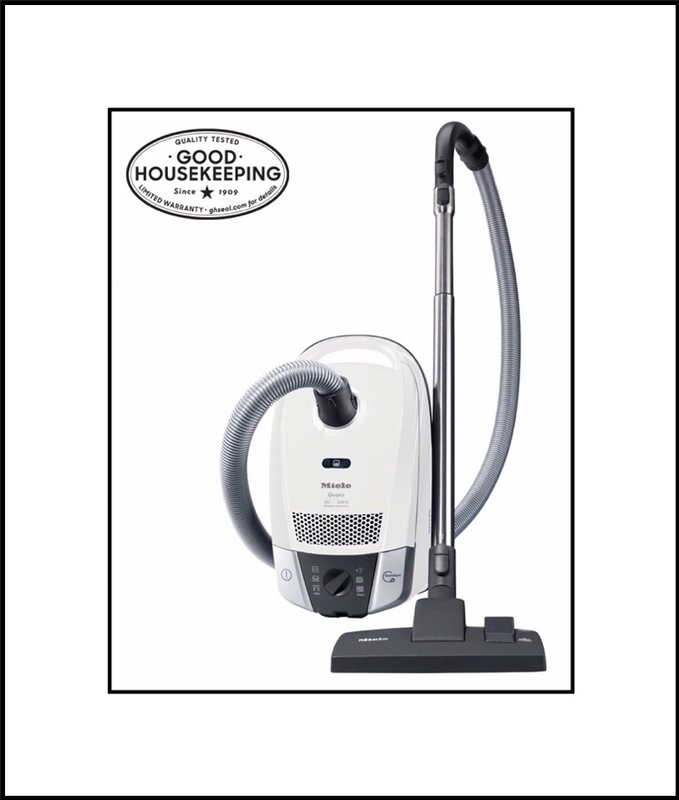 Here’s a link to their brochure of my vacuum. SEBO has a YouTube channel and this is a very cool animated video of my vacuum! The prices at SEBO’s website are the same as those at Amazon, which shouldn’t surprise me given that SEBO is the seller at Amazon too. They also offer free shipping from their own website. One thing I forgot about and just rediscovered in watching their videos, is that the White House uses SEBO vacuums…that’s a pretty awesome endorsement I think! Just in case it hasn’t become abundantly clear to you yet, I’m really obsessed with vacuums and specifically with my SEBO…which I’ve had for a very long time. Much longer than I’ve had my WordPress blog. Rather than rewriting my complete story about SEBO here, I decided it’s better to just link to it. 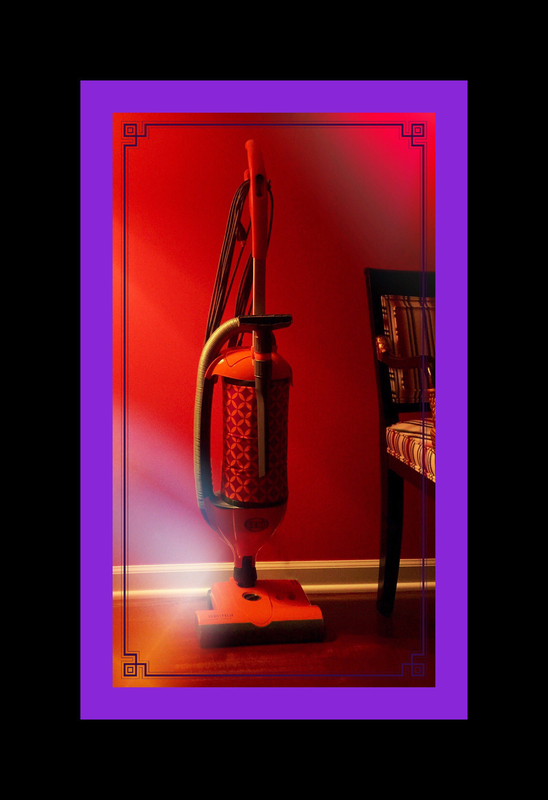 So here and below are links to my main story about how my obsession with vacuums began, my glowing review and much more detail about my SEBO, as well as a lot of information about the other vacuums I’ve used throughout the the years. Source: The SEBO Felix is the Best Vacuum I’ve Ever Owned!!! You’ll find the newer Comments box a little further down the page. Never heard of the SEBO in my life. Looks like quite an interesting vacuum. Probably feature it in my website soon. Thanks for the share! Thanks for visiting and leaving a comment! I’ll check out your site. Shark! That’s interesting. Other than a smaller model and a few dust busters I’ve not had much experience with the brand. I’ll have to check it out the next time I need to replace an auxiliary vacuum. But for my main vacuums my SEBO’s continue to impress me beyond words. The combination of their power, smooth operation, gentle treatment of our wood floors and outstanding longevity are the reasons why. I seriously can’t believe how my older one still looks and operates as if new. The only downside is they use bags (which I prefer,) but the bags are the most expensive I’ve ever seen, because they include a complete filter system within them. The only good news there is that one bag lasts a long time. About a year for us. The reason I wrote this is because I continue to be puzzled about why SEBO has never taken off in the US. Dyson did. In my opinion SEBO is far superior for the same price point. Our Dyson still functions well enough but it’s bulky & clumsy compared to the SEBO. It’s worst offense though is it’s odd configuration. We can never even figure out how to turn it on quickly. Whereas the SEBO follows all of the design conventions of familiar American brands. Also, our Dyson shows its age both in appearance and in operation. Thanks so much for reading and sharing your opinion. Your input is appreciated!